Make this Valentine’s Day about showing appreciation to your members. Celebrating Valentine’s Day in the workplace needn’t be awkward. 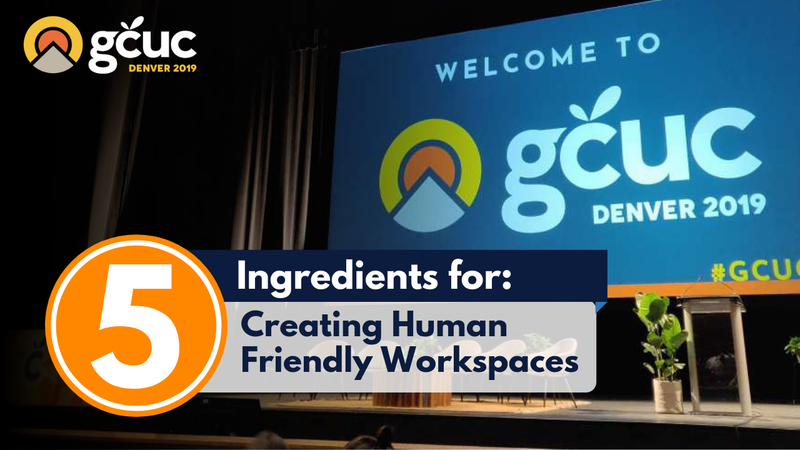 Here’s how it can help bring people together and strengthen your coworking community. From offering a free coworking day to handing out chocolates, celebrating special days in your coworking space doesn’t have to be expensive or time-consuming. Make this Valentine’s Day about showing appreciation to your members and use the opportunity to address health and wellness at work. Although Valentine’s Day originated as a celebration of romance, nowadays February 14th is a special day to celebrate different types of love, affection, and appreciation. Celebrating Valentine’s Day in the workplace can improve morale and culture; it can also help bring people together and strengthen the sense of community. After all, coworkers and colleagues are among the people you spend the most time with and a small gesture can go a long way towards improving engagement and professional relationships. 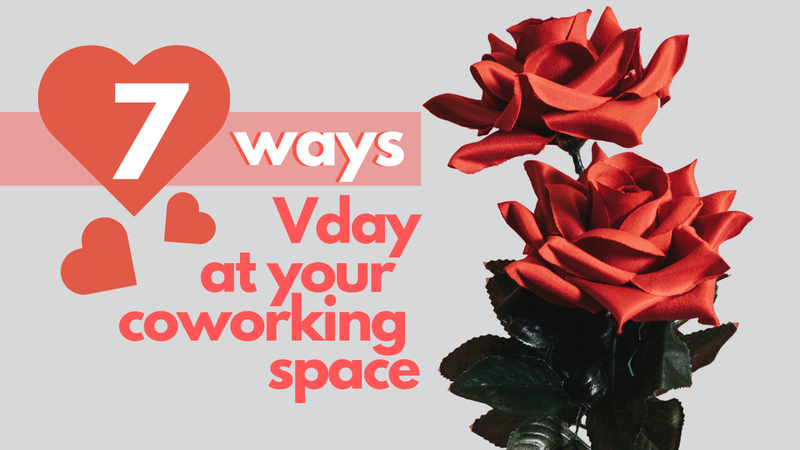 So, how can you celebrate Valentine’s Day in your coworking space without it being awkward for anyone? If you’re hoping to attract new members or if you’re interested in having more people join the community, offer a free coworking pass for Valentine’s day. Though small, this gesture can mean a lot to people, especially those who work from home or alone from a coffee shop and who are eager to connect with new people. You can’t go wrong with chocolate (or so I think). Whether you’re a community manager, a coworking member, or the workspace owner, chocolate or chocolate covered strawberries can be a great way to show those in your community and your workplace that you care about them and appreciate them. It goes without saying… make sure you bring enough chocolate for everyone to prevent people from feeling left out. Ask people if they’re interested in participating in a Secret Valentine gift exchange (similar to Secret Santa). Set some ground rules and exchange gifts during the lunch break or in the afternoon. One way to make the event more special is to ask people to give homemade gifts (like cookies, cards, hot chocolate mix, bookmark, etc.). The idea is to figure out what your Secret Valentine likes, and gift accordingly (it’s also the perfect excuse to reach out and interact with people you normally wouldn’t engage in conversation with). P.S. make sure you establish a budget so that no one over or under spends. If you want to spread the love beyond your workplace walls, gather several people, identify a cause you all care about and volunteer your time or knowledge. You can donate blood, volunteer at an animal shelter, nursing home, orphanage, or food bank; or volunteer your professional expertise by helping out a nonprofit. Grab some bagels, fruit, yogurt, granola, pastries and coffee, and invite everyone for a lovely, hearty breakfast. Alternatively, you can also host lunch, either do a potluck or order some pizzas and bake some brownies. It’s a great excuse to bring everyone together and share with each other. Sometimes what we’re lacking most is self-love. 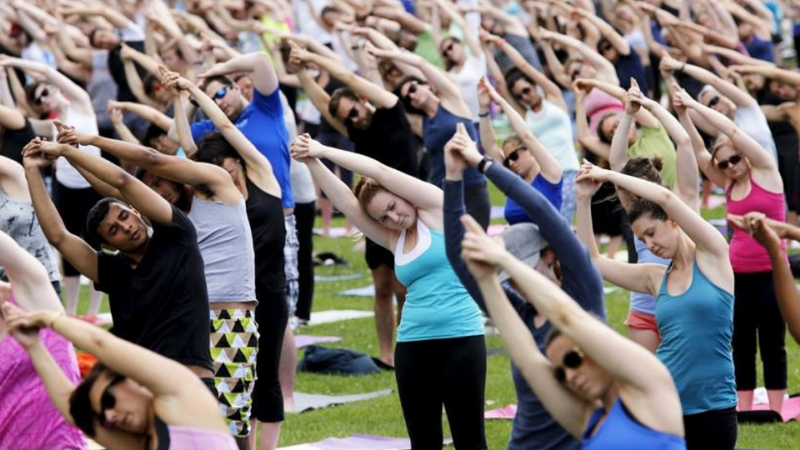 People tend to be quite critical of themselves and a yoga or meditation session can help in reducing stress, anxiety, and helping us connect with our inner selves. Invite an expert to give a mindfulness 101 class and host a session. Some coworking spaces do this on a regular basis, but offering on-site, free, short massages can be a great way to show people you appreciate them. Invite a professional masseuse to your workplace to help everyone relax and take a moment to care for themselves. Make this Valentine’s Day about showing appreciation and take advantage of the opportunity to help people address mental health and wellness. Oftentimes special occasions like these act as triggers, so make sure you take a moment to check in on everyone and remind them that you appreciate and care for them. Happy Valentine’s Day from the Allwork.Space team!